The American alternative rock band was formed in the year 1992. The band originated in Los Angeles, California. 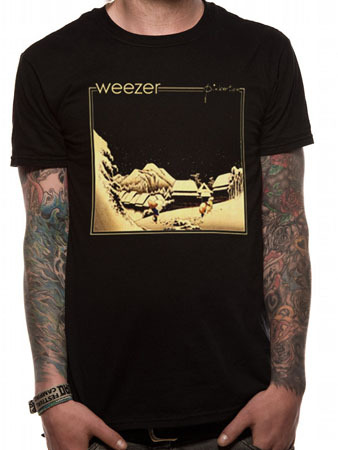 Weezer is more popular for hit singles like ‘Buddy Holly’, ‘Undone – The Sweater Song’, ‘Say It Ain’t So’, ‘Island in the Sun’, ‘Beverly Hills’,’ Pork and Beans’ and ‘Perfect Situation’. The current members of the band are lead vocalist and guitarist Rivers Cuomo, drummer, guitarist and backing vocalist Patrick Wilson, guitarist, backing vocalist and keyboardist Brian Bell and bassist, backing vocalist and keyboardist Scott Shriner. The band’s line up has changed three times since its formation. 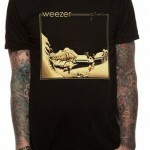 Weezer signed Geffen Records in the year 1993 and came up with their eponymous debut studio album in the year 1994. The single ‘Undone – The Sweater Song’ became really famous which led Geffen Records to release the song as the band’s first official single and a music video followed. Weezer has released nine studio albums, six EPs and a DVD so far. The band has also been successful in selling over nine million records in US.